We deliver a range of world-class services which maximise performance and minimise stress-related problems for individuals, teams and organisations. Uniquely, we bring together experts in the fields of Human Resource management, Psychology as well as Industrial Psychology. Our style is approachable and dynamic and we are driven by our values to build a firm which really does make a difference to the people we work with as well as their respective organisations. 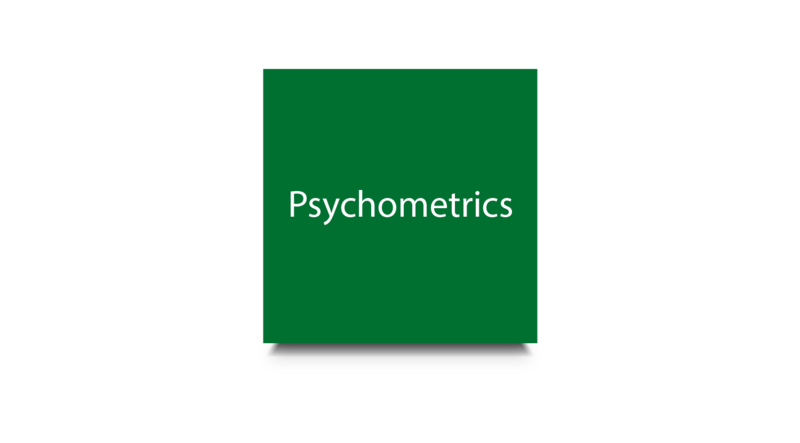 State-of-the-art psychometric measures to energise and transform individual, team, and organisational performance.  The Organisational Human Factor Benchmark is the first of its kind to provide real-time analytical business intelligence software packed with powerful statistical analyses to serve as a decision support system for the "soft-issues" in companies. We measure individuals by means of Business Intelligence (BI). BI classically refers to computer-based techniques used in analysing business data, such as sales revenue by products and/or departments or associated costs and incomes in order to support better business decision-making. Business Intelligence serves as a decision support system for companies to make informed, evidence-based business decisions. 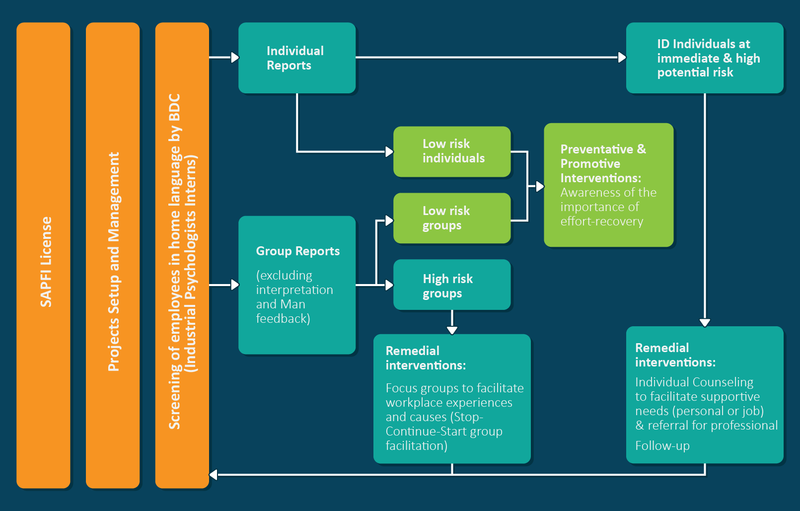 Competencies will be assessed through psychometric instruments. The OHFB assessment instruments interface could be modified according to the requirements of the organisation. Additionally, depending on the employee's level of computer skills and literary skills the SABFI program or hard copy could be used. 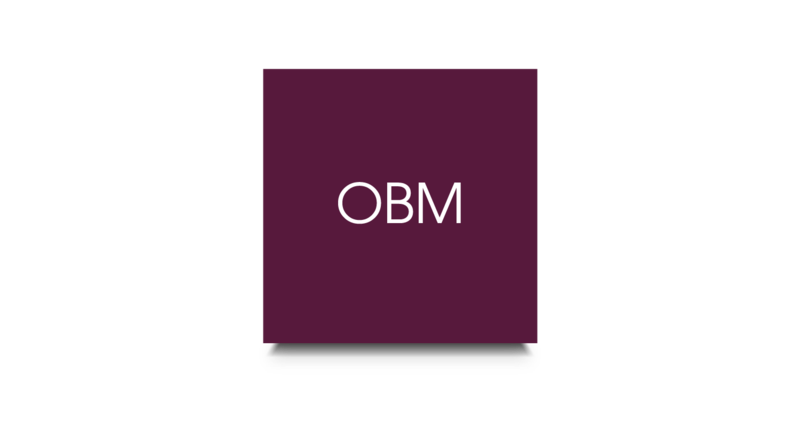 The OHFB (Organisational Human Factor Benchmark) psychometric tests has a proven validity and reliability, and the total results could be modified, by means of removing inaccurate data, so that only 100% reliable data could be used. Products we offer our clients. “The Steinmüller Africa milling plant maintenance team, currently contracted by Sasol Synfuels has reached 200 days without a recordable case (RC) on the 24 November, 2014. This is a considerable achievement if one considers the safety performance 6-12 months ago off which a total of 5 RC’s were recorded from August 2013 up to May 2014, which equated to an RC rate of “1 RC every 60 days”. Providing services that positively impacts on the organisational effectiveness and employee productivity, motivation, job satisfaction, and personal fulfilment. Onboarding Monitoring tool for new employees and internal job changers! The challenges for employees in a new work environment are to mobilise job resources, to successfully deal with job demands and the requirements of the new job, and to become productive and an accepted “insider” as soon as possible. The Organisational Human Factor Benchmark is a scientific-based organisational diagnostics suite developed since 1998 by Afriforte and the WorkWell research unit at the faculty of Economic and Management Sciences of the North-West University Powered by a multitude of scientific theory, psychometrics, norms, benchmarks and a real-time workplace analytics reporting system the Organisational Human Factor Benchmark is top of its class with a footprint in many organisations in South Africa and globally. 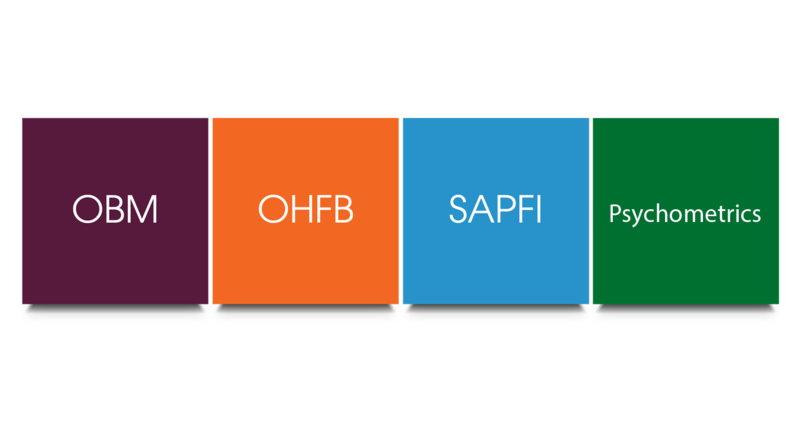 The South African Psychological Fitness Index (Sapfi) is a South African specific screening instrument that screens and monitors the psychological fitness of employees in order to promote safety behaviour and work performance. The instrument was developed following six years of cutting edge work-related wellbeing research conducted by the WorkWell Research Unit, Faculty of Economic and Management Sciences, North-West University, Potchefstroom Campus. The Sapfi is a self-report questionnaire that measures the Motivational Fitness (psychological desire) and Energetic Fitness (psychological energy) of an employee. Advanced statistics is applied to predict safety and work-related wellbeing risks based on the psychological fitness profile of an employee.